Support your favorite team with the gift of great NCAA and college products. Amazingly crafted in rhodium-plated sterling silver, this 18x17mm pendant will add touch of college pride to your style. 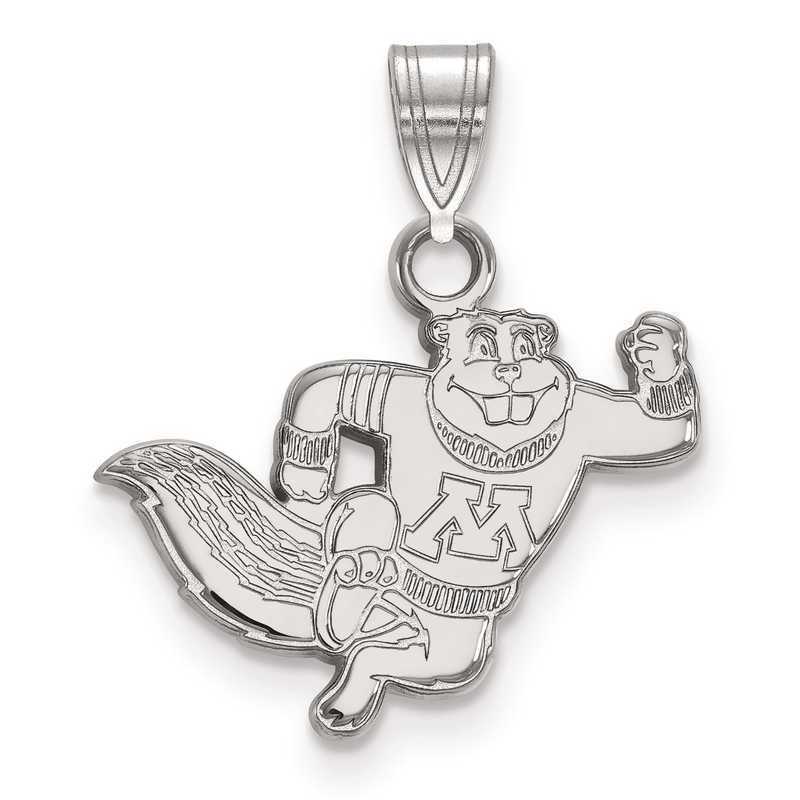 Displaying University of Minnesota logo, this small LogoArt pendant brilliantly shines with polished finish and detailed with laser-cut design. Manufacturer direct from a trusted supplier.